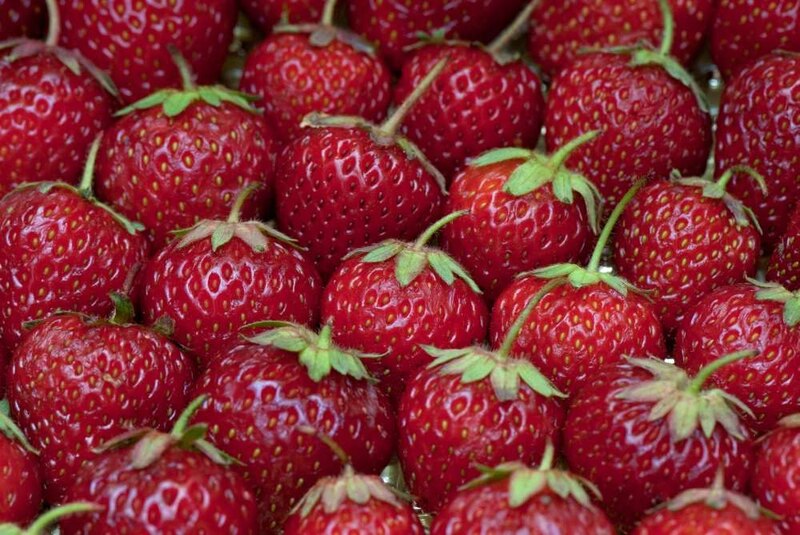 Many attractions and tastings all to do with strawberries wait to greet you in Esslingen’s town centre at the beginning of June. The red carpet is rolled out for visitors at the traditional Strawberry Festival in the Old Town. At the same time the City of Esslingen presents the Climate Festival. Esslingen is very active regarding the much discussed climate protection targets. The town council has unanimously decided to reduce the city’s CO2 emissions by 25% by the year 2020. With that, Esslingen has set the right course for an energy efficient and climate friendly future. At the Climate Festival, this approach will be taken into account.